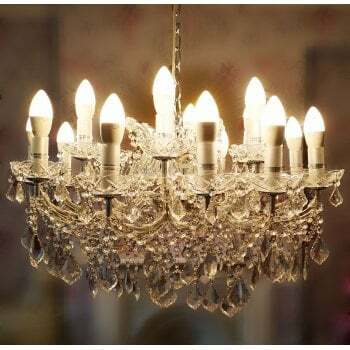 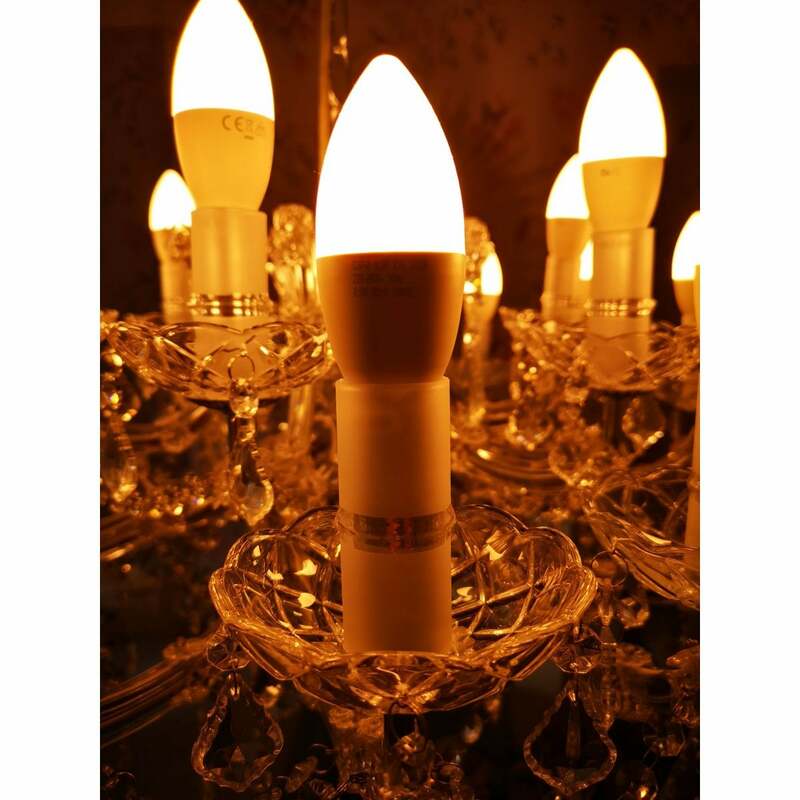 The magnificent 18 Light Glass Chandelier could lovingly decorate any dining room, living room or bedroom. 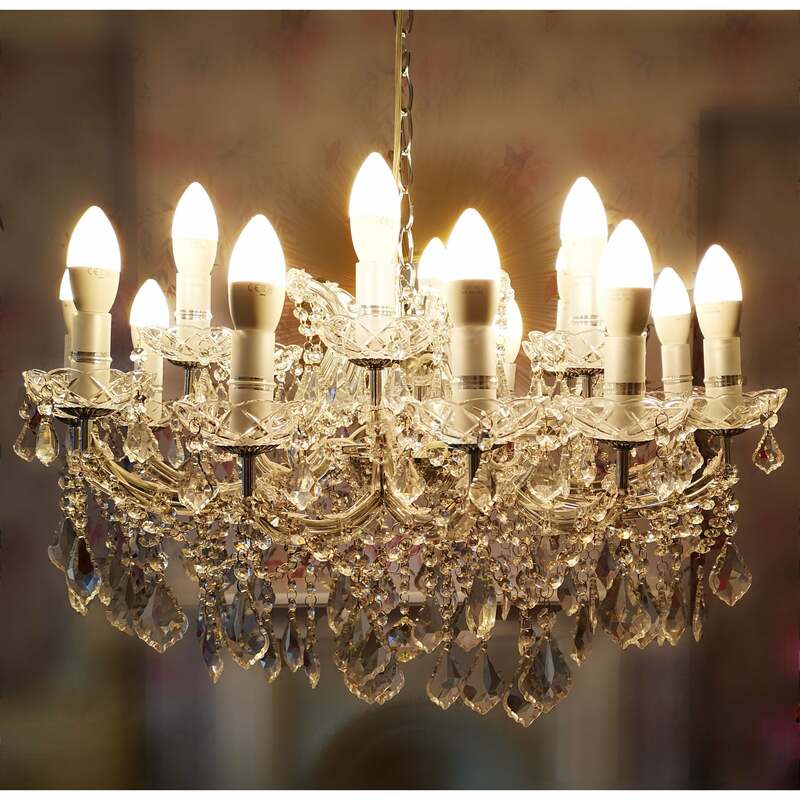 This Large 18 Arm Chandelier, heavily adorned with crystal droplets and beads. 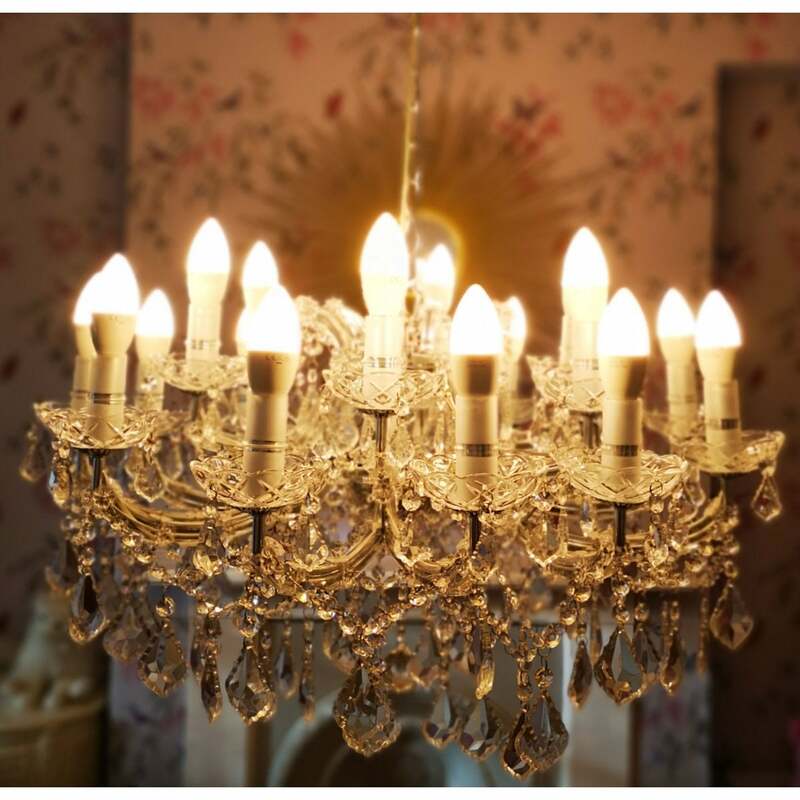 You would not be able to take your eyes from beautiful reflection and play of light that comes from this unique glass chandelier. This is the real thing. 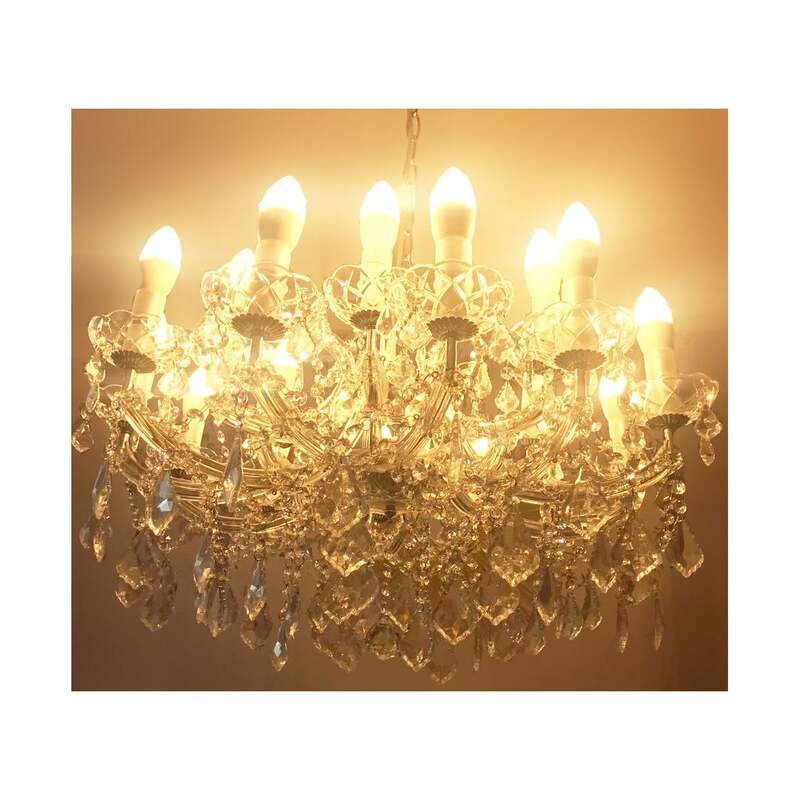 Add a touch of glamour to your interior with this eye-catching 18 Light Glass Chandelier. 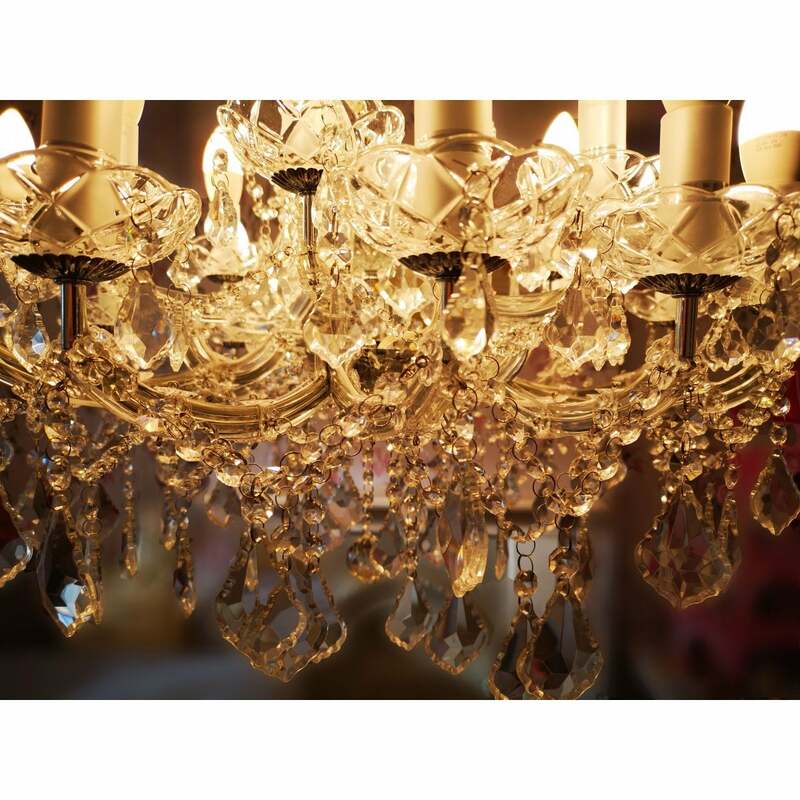 This truly exceptional Large 18 Arm Chandelier makes a real statement. 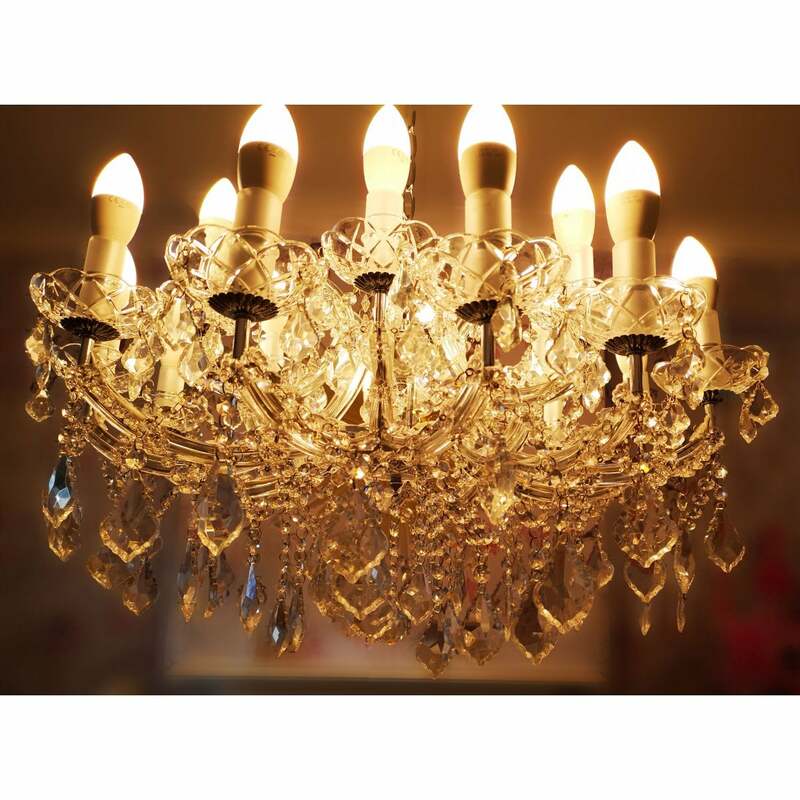 The Glass Chandelier comes with a long chain that is easily adjusted depending on your ceiling height. 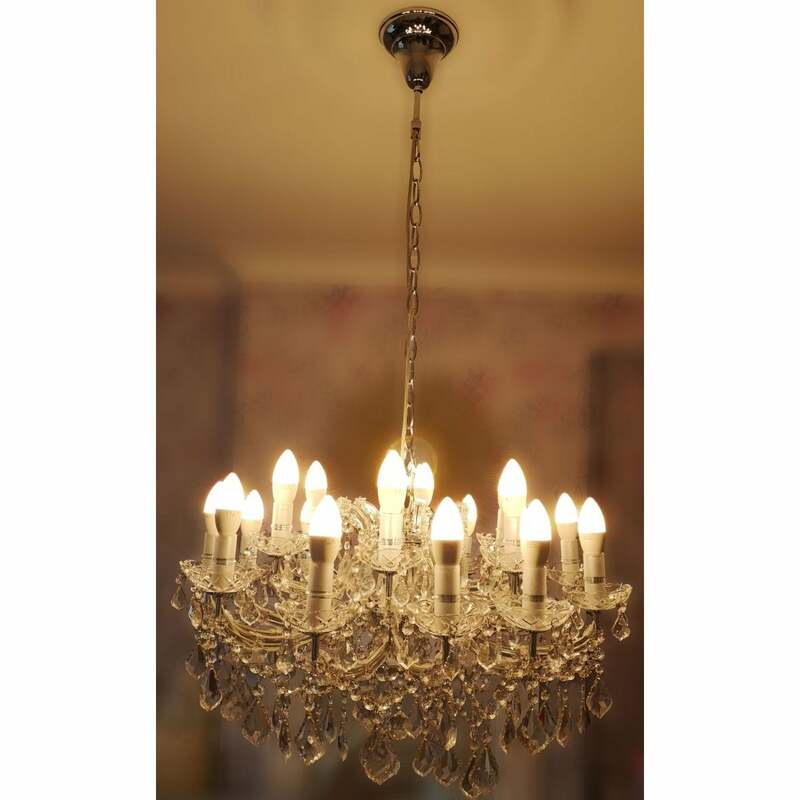 This beautiful light comes in chrome finish.